Recently, there has been a lot of buzz around Android Oreo 8.0. So let us have a brief look at what is new in the new version of Android. 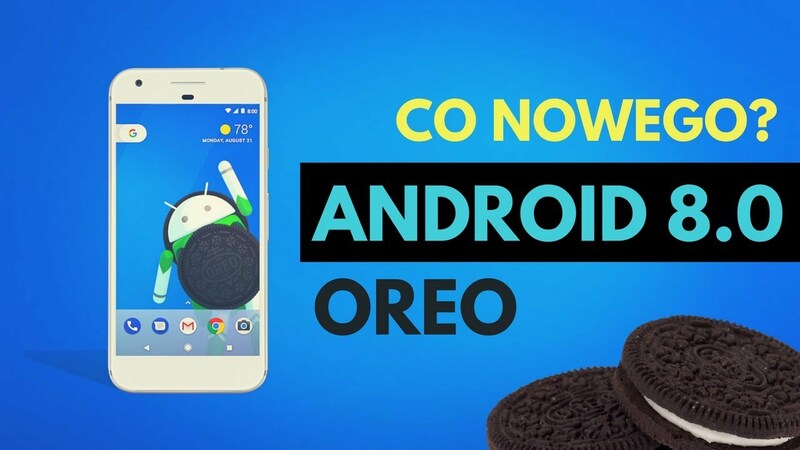 With the recent Android Oreo 8.0 update coming up, there are lot more of the exciting features that would be visible to you while you embrace Android Oreo for your device. You can always expect a couple of months for the devices to get updated according to the recent updations. When will I get my device updated? How soon your device will get updated depends on various factors like the price and the version of the processor along with the region where you are located. Also, the key factors that play an important role for this are whether your device is carrier-locked or unlocked, manufacturer’s update and lot many of technical issues as well. What follows next is further broken down into the process of getting out of their previous versions, i.e., Nougat and Marshmallow respectively. So if you want to upgrade your device to the Oreo version, then quickly switch to the relevant section so that you can strike the right note. While you would feel that it is not able to get some useful deals for these devices, you are probably mistaken! Let us have a look at the few new features that have been included in the Oreo 8.0. With Android Oreo 8.0, you can expect the new picture-in-picture functionality. This is probably the most recent technological advancements that you might have come across in the Android Operating System. Confused about the feature? Well, this feature would allow you to watch videos while you are continuing with your work as well. You will be able to keep the videos and your existing work frame side by side. Additionally, the apps can also be used in the following picture-in-picture mode. The main idea lies in the fact that you can continue your email work while watching YouTube as well. So enjoy your work as much as you can!! While you update to the Android Version 8.0, you will also be able to group your incoming notifications into channels. This allows the users to have greater control over their notification and categorizing the same into specific categories. Well, additionally, Google is trying to make the individual notification snoozing possible. This is something that as been a part of the iOS’s software for years together. While you are snoozing the notifications in Android Oreo 8.0, make sure that you decide the time interval, i.e., whether for 15 minutes or half hour or complete one hour. Another exciting feature is that of the notification dots, which is a visual app indicator on the apps having notifications waiting. Have a try at these features and get unimaginable fun! If you are a manufacturer yourself, then you have the greatest advantage for yourself. This implies that you are able to use customized app icons and its design, in accordance with the manufacturer wish. “In Android O, we are focused on building a more reliable, predictable model for ‘arrow’ and ‘tab’ navigation that aids both developers and end users,” claimed Google. When you read these features, you will get a feel to search for the Android Oreo compatible devices.